a small division of a publishing house to a large multi-media company that was recently acquired by the Walt Disney Company. Lee is currently Chairman and Chief Creative Officer of Pow! Entertainment, a multi-media entertainment development company. prompting Rolling Stone magazine to comment in its CD review “The ingenuity award must go to Yoshiki”. Yoshiki has produced some of Japan’s most influential bands, including Dir En Grey and Glay. At the request of the Japanese government in 1999, Yoshiki composed a piano concerto and performed it with a 77-piece orchestra to celebrate the tenth year of the emperor of Japan’s reign. In 2009, he was named the music director for the 2005 World Expo, composed its theme song, and conducted the orchestra at the opening ceremonies. Yoshiki also wrote the X Japan song “I.V.” for the 2007 international blockbuster horror film “Saw IV”, which played over the film’s closing credits. Beyond music, Yoshiki is an entrepreneur and a true renaissance man. He has overseen the development of a premiere line of Yoshiki jewelery, collaborated with the California Mondavi family to develop his own wine “Y”, the bank of Japan has issued a Yoshiki visa card, and for the first time in history, a Hello Kitty product line was named after a person – “Yoshikitty”- that became available in Japan in May 2010. In March 2011, Yoshiki co-produced an East-meets-West/fasion-meets-music event “Asia Girls Explosion”, showcasing top fashion brands, and debuting his own line of kimonos “Yoshikimono”. Yoshiki has graced the covers of more than 200 music, business, and trade media outlets in Asia. 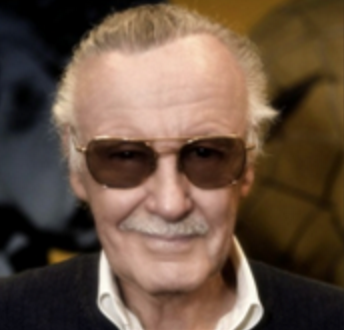 became a true comic book superstar in the 1980s as a result of his work on Marvel Comics’ Spideman franchise. In 1992, he launched his own comic title, Spawn, creating one of the most popular heroes of the 1990s. The title’s hugely popular 1992 debut sold an amazing 1.7 million copies – an unprecedented feat in independent comics. The comic became an Emmy award-winning animated series on HBO and a live-action feature film from New Line Cinema that grossed $100 million, a whirlwind of growth, and expansion followed: more comics, action figures, and award-winning entertainment projects. After garnishing prominent success in the comic industry, McFarlane founded the international award winning McFarlane Toys. Now one of America’s top action figure manufacturers, McFarlane Toys produces figures of Halo: Reach as well as the officially license teams of the NFL, NBA, MLB, ad NHL. McFarlane Toys has become a leader and redefined the standards within the action figure industry. The breadth of McFarlane’s awards span from two Emmy awards, a pair of MTV Video Music awards, and a Grammy award. 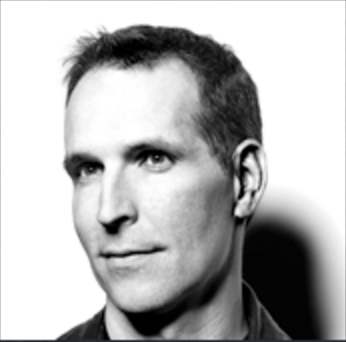 To hundreds of international awards for his work in the arts and action figure industry, Todd McFarlane Entertainment continues to develop projects in the video game, film, television, and music industries. illustration. The adventures of Spawn online comic, and the creator-owned comic titles, Big Hitters, and Jack Rabbit. Jon is currently providing plots, along with some additional scripting, for Todd McFarlane’s monthly spawn comic book.